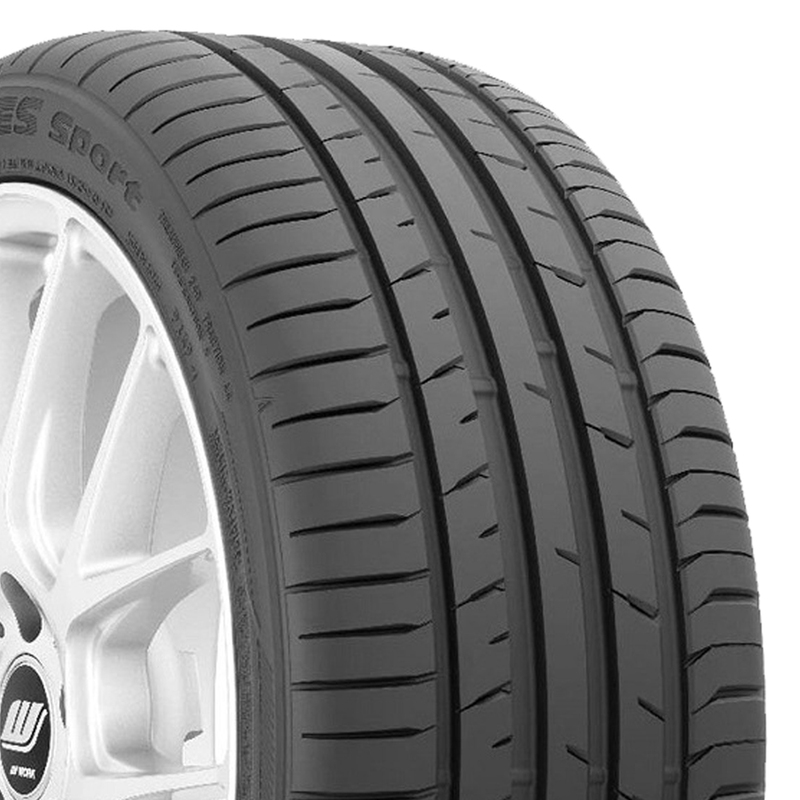 The all-new Proxes Sport creates a greater connection to the road with improved contact, improved grip, and improved handling. 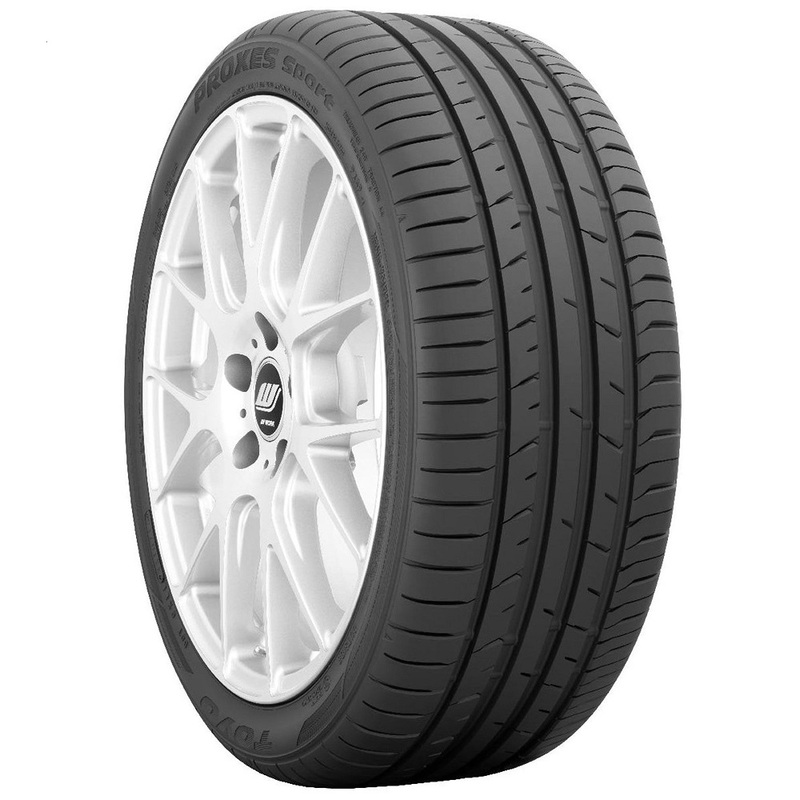 This max performance summer tire combines proprietary Nano Balance Technology with a unique tread design to deliver these enhancements in wet and dry conditions. 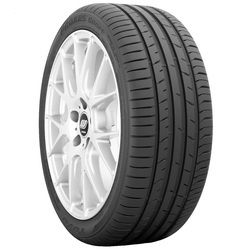 Serving as the flagship for the company?ïs legendary Proxes line of high performance tires, Proxes Sport is available in nearly 70 sizes covering a broad range of modern sports cars and luxury sedans. It also comes with a 25,000-mile warranty and is backed by the Toyo Tires 500 Mile Trial Offer.